Historically, Istanbul was the crossroads of the world, where travellers, weary from the slog across Asia or Europe, traded and rejuvenated. This gave rise to hammams, bathhouses, and spas before the word ‘spa’ was even used. 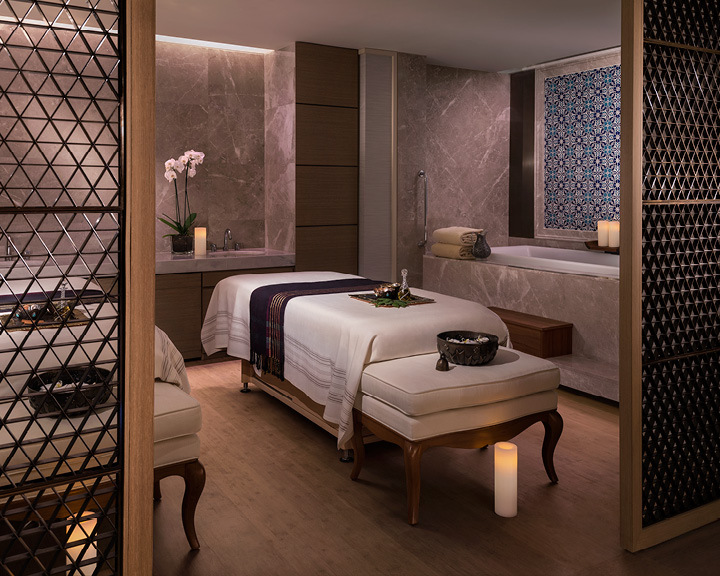 True to that historical tradition, Shangri-La Bosphorus Istanbul has Europe’s first CHI, The Spa. 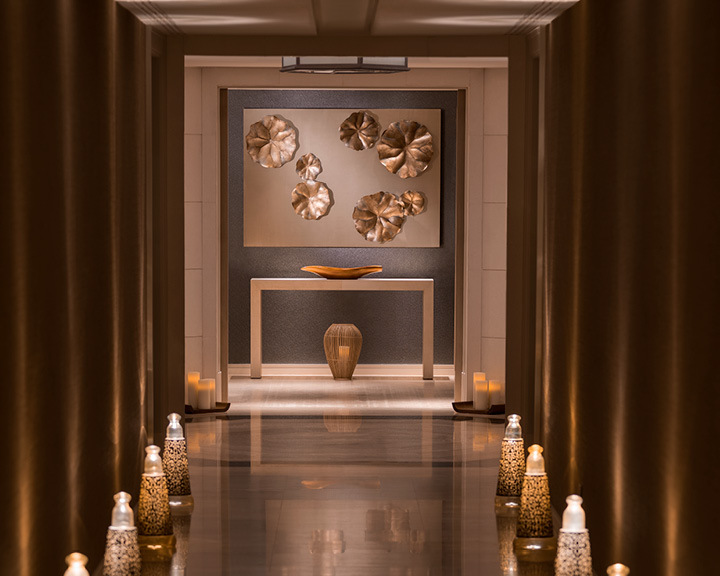 Although CHI, The Spa is inspired by traditional Asian philosophies, it also draws heavily from the Turkish bath culture. 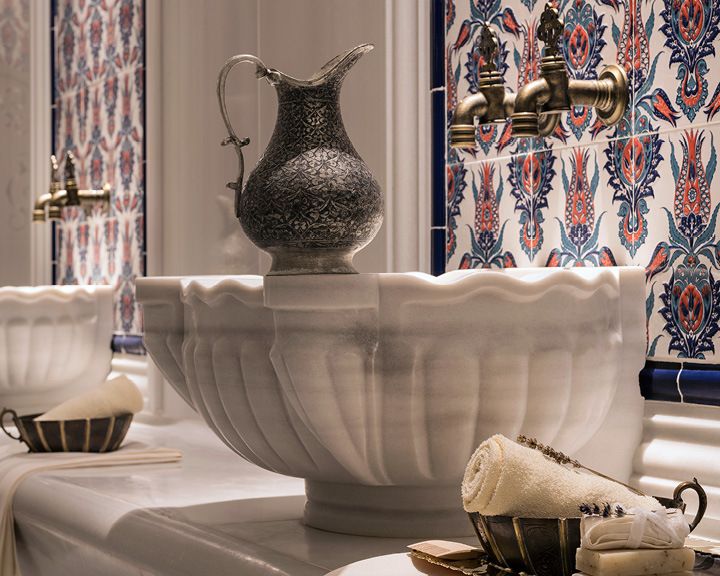 The interiors of the spa are opulent, featuring Turkish tiles, fountains, and lots of marble. And there are eight private and very indulgent spa suites. 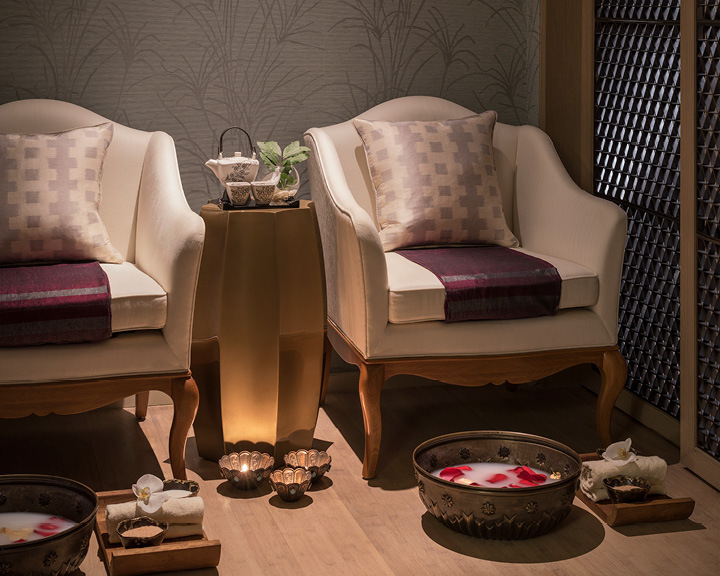 The treatment that I had chosen was the ‘Spa Luxury Hammam Experience’ and my masseur was Mustafa. The experience started with a hydrating drink that I sipped while Mustafa politely enquired if the temperature was suitable. The first part of the treatment was a rub-down with a foam bag containing soap-free organic ingredients. I could actually feel these gently removing layers of dead skin cells while constantly moisturising my skin in a non-abrasive manner. The next step was the massage. I have had massages before, but this one was markedly different. Mustafa applied pressure to various points on my back. He seemed to know the exact nodes that would send vibrations down the muscle tissue to loosen and relax it. My shoulders are usually chronically like blocks of concrete, but he knew exactly where to knead and somehow managed to coax my shoulder muscles into compliance. The massage concluded with the application of a milk and honey mixture that further moisturised my skin and made it supple. But the crowning glory was a good vigorous rub of the scalp, and gentle kneading of the pressure points above the eyes and on the ears, followed by a head wash with an organic shampoo. My stay at Shangri-La Bosphorus Istanbul was just for two nights at the beginning of my Turkish adventure. 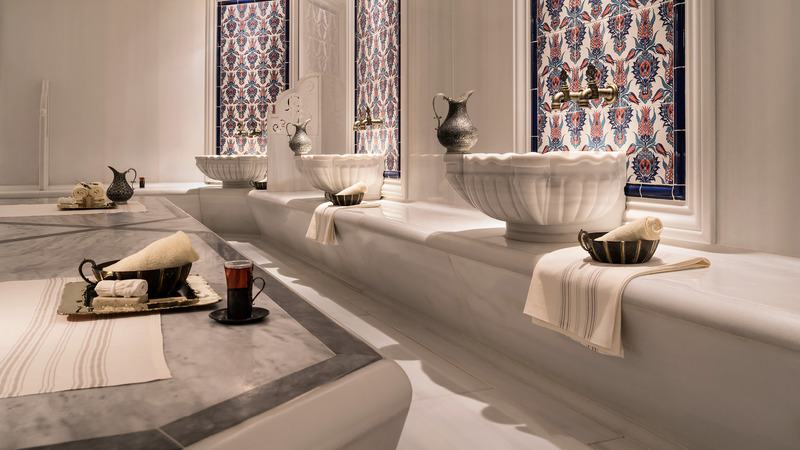 The treatment did away with all my weariness from the long flight and left me refreshed and looking forward to my three-week road trip in Turkey.